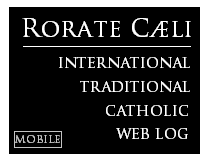 RORATE CÆLI: Humanæ Vitæ at 50 - II Yes, it was prophetic: "The truth expressed in Humanæ Vitæ does not change." Yes, it was prophetic: "The truth expressed in Humanæ Vitæ does not change." Exactly 50 years ago, Pope Paul VI signed his last and most relevant encyclical letter, Humanæ Vitæ. 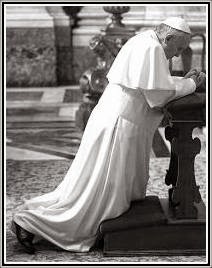 Last, even though he would still have ten years of pontificate ahead, certainly because he was in shock over the worldwide rejection by many Catholics of what was merely the reaffirmation of the permanent doctrine of the Church since Apostolic times. Paul VI had only himself to blame for the hurricane: "For they have sown the wind, and they shall reap the whirlwind" (Hosea 8:7). He had presided over the imprudent Council called by his predecessor and had allowed it to be driven in a decidedly "Northern European", liberal, direction. He had been forced to intervene at the last moment several times to limit the damage (the most famous one having been the Nota Praevia to Lumen Gentium), including by having kept the Pontifical Commission on Birth Control established by his predecessor and preventing the Conciliar Fathers from making a specific conciliar pronouncement on the matter, other than the generic statements mentioned in Gaudium et Spes. Paul VI's general imprudence on many matters would never be as evident as in the attempt of wholesale destruction of the Traditional Liturgy of the Latin Church, whose greatest step would be taken in the following year, with the introduction of the revolutionary and completely unprecedented Novus Ordo of the mass. It should therefore be no surprise to Paul VI that, having sown strong winds himself, the whirlwind would engulf him, as the reaction to Humanæ Vitæ would show. Yet, a Catholic cannot but be in awe of the protection given by the Holy Ghost to the Petrine Office: amidst a world dominated by the first and strong waves of the "sexual revolution", Peter stood alone and Peter stood strong. And not only did Paul VI reaffirm the historical and Apostolic Doctrine of the Church, he was also immensely prophetic. 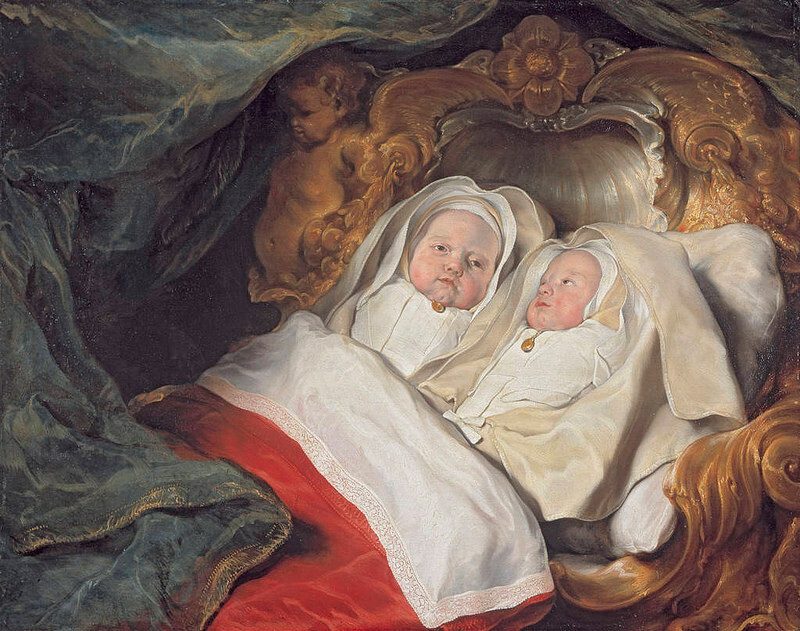 Did not the following passages of the encyclical foresee exactly what took place? "A man who grows accustomed to the use of contraceptive methods may forget the reverence due to a woman, ... a mere instrument for the satisfaction of his own desires, no longer considering her as his partner whom he should surround with care and affection." "Human beings—and especially the young, who are so exposed to temptation—need incentives to keep the moral law, and it is an evil thing to make it easy for them to break that law." In the Pastoral Constitution on the Church in the Modern World, Gaudium et Spes, the Second Vatican Council was already addressing scientists, urging them to join forces to achieve unity in knowledge and a consolidated certainty on the conditions that can favour "the proper regulation of births" (n. 52). My Predecessor of venerable memory, the Servant of God Paul VI, published his Encyclical Letter Humanae Vitae on 25 July 1968. The Document very soon became a sign of contradiction. Drafted to treat a difficult situation, it constitutes a significant show of courage in reasserting the continuity of the Church's doctrine and tradition. This text, all too often misunderstood and misinterpreted, also sparked much discussion because it was published at the beginning of profound contestations that marked the lives of entire generations. Forty years after its publication this teaching not only expresses its unchanged truth but also reveals the farsightedness with which the problem is treated. In fact, conjugal love is described within a global process that does not stop at the division between soul and body and is not subjected to mere sentiment, often transient and precarious, but rather takes charge of the person's unity and the total sharing of the spouses who, in their reciprocal acceptance, offer themselves in a promise of faithful and exclusive love that flows from a genuine choice of freedom. How can such love remain closed to the gift of life? Life is always a precious gift; every time we witness its beginnings we see the power of the creative action of God who trusts man and thus calls him to build the future with the strength of hope. The Magisterium of the Church cannot be exonerated from reflecting in an ever new and deeper way on the fundamental principles that concern marriage and procreation. What was true yesterday is true also today. The truth expressed in Humanae Vitae does not change; on the contrary, precisely in the light of the new scientific discoveries, its teaching becomes more timely and elicits reflection on the intrinsic value it possesses. The key word to enter coherently into its content remains "love".